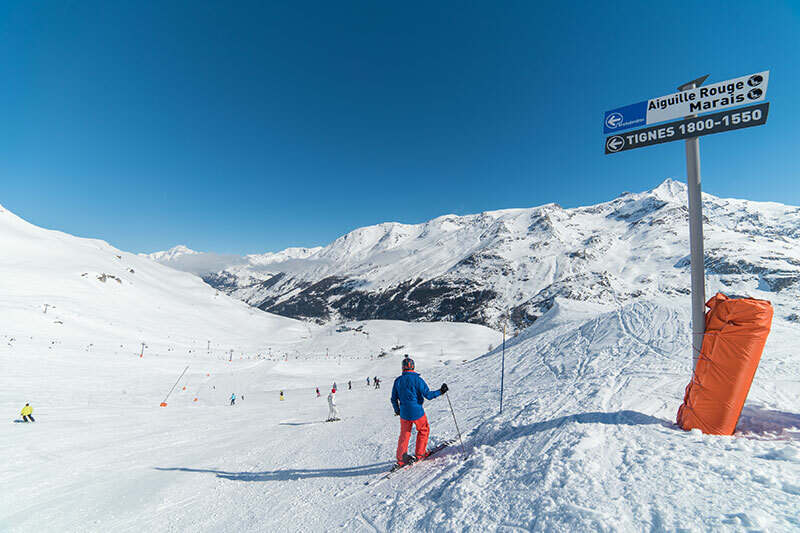 There is one thing for certain – there is no better ski area in the world for the variety of extreme skiing found in Tignes / Val d’Isere, and the off-piste opportunities are unmatched anywhere. The off-piste opportunities for boarders are as extensive as you could wish for – although some of the really good stuff requires a bit of hike, but it’s always worth it. Some of the most inspirational and scenic off-piste routes are found in Brévières in the Vallon de la Sache. Tignes “Snowspace” is the largest ski and board freeride area in Europe. Known as the “Palafour comb” it is tailor-made for the delight of freeriders with a 600m change in level, jumps for all levels of ability, a free-ride zone and a half-pipe. A second freeride park is located between Tignes and Val d’Isere snd is accessed from the top of the Mont Blanc chairlift. 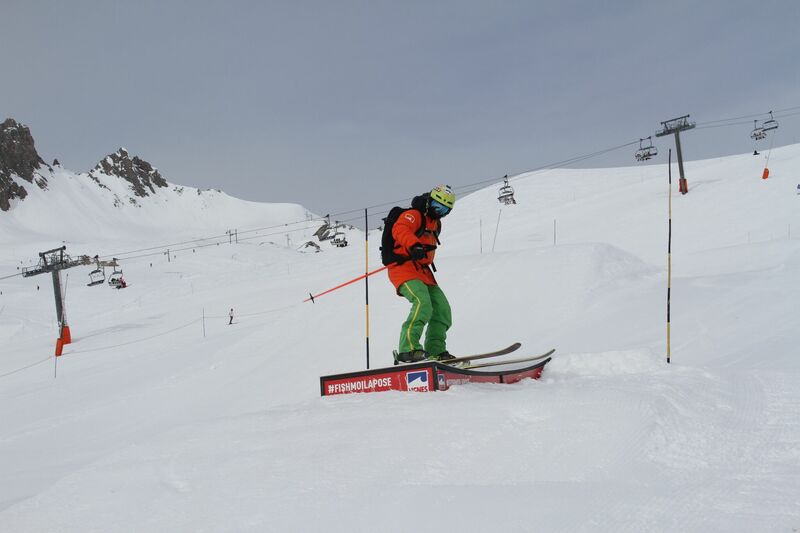 There are also two dedicated snowboard schools in Tignes – Kebra Surfing and Surf Feeling offering off-piste, heli-surf and free riding courses as well as video analysis. In the summer, snowboarders will not be deprived, as they will have the first free summer snowpark on the Grande Motte glacier. This relatively unknown activity has become more and more popular especially with improvements in ski technology and the adventurous spirit of today’s skiers. Head off into the back country, especially in spring time and spend a whole day not seeing a soul. Requires a guide and a good level of skiing and general fitness. L’Espace Killy has 44km of cross-country trails. There are tracks on the frozen Lac de Tignes, along the valley between Val-Claret and Tignes-le-Lac, at Les Boisses and Les Brévières and up the mountain on the Grande Motte. To name all the couloirs and off-piste opportunities here would be impossible. Your best option is to hire a local mountain guide to get you to the sort of places that you always want to ski but never know how to get there. If its tight, vertical couloirs you are after then head up the Grande Motte and come off the “back wall” and into couloirs number 1, 2 and 3. Another favourite is down the famous Grande Motte “wall” and out of the bottom via “spanish couloir” – but again be careful as it is very unstable after a new snowfall. If you really want to get the adrenalin going then take the cable car to top of the Grande Motte and come down the north face amongst the many crevasses – a mountain guide is essential for this!